The beginning of the year can be a tough time for your skin. Winter months can leave it parched, transcontinental holiday travels and late-night parties can make it feel a little “off,” and suddenly work and social obligations pick back up and sleep is once again scarce. But it’s a new year, and you want to do right by your skin and “reset” it for a fresh start. Although I went to esthetician school in Korea back in the ’90s, I re-enrolled in New York City last year, primarily because I thought it would be fascinating to learn the differences between how skincare is approached in Korea versus the United States. Many things are similar, but there are some key differences. And when it comes to rehabbing the skin and resetting it, here are some of my favorite Korean tips and products. While oil cleansing and avoiding skin dryness are emphasized in both the U.S. and Korea, there’s a bit more emphasis in Korea on keeping skin completely balanced. While cleansing, some nutrients and lipids could very well be removed from the skin, so it’s crucial to put everything (minus the impurities!) right back in (via serums and such). Now there are cleansers that also fall in the treatment category. Cleansers that you actually leave on the skin for a good 20 to 30 seconds will cleanse skin and also deposit beneficial ingredients into the skin. I have heard from several top dermatologists in Korea that half of your skin’s issues can be caused by improper cleansing, so these cleanser-treatment hybrids can be an easy way to rehabilitate skin by providing it with only the upside of thorough cleansing. One of my favorites is this cleansing mask for the way it removes impurities but also nourishes skin with thermal water and potent antioxidants. Parched skin can compromise the skin barrier, making your skin a bit more sensitized and irritated. Hydrating your skin is key to helping it reset itself, but be sure to use products that are as gentle and irritant-free as possible. 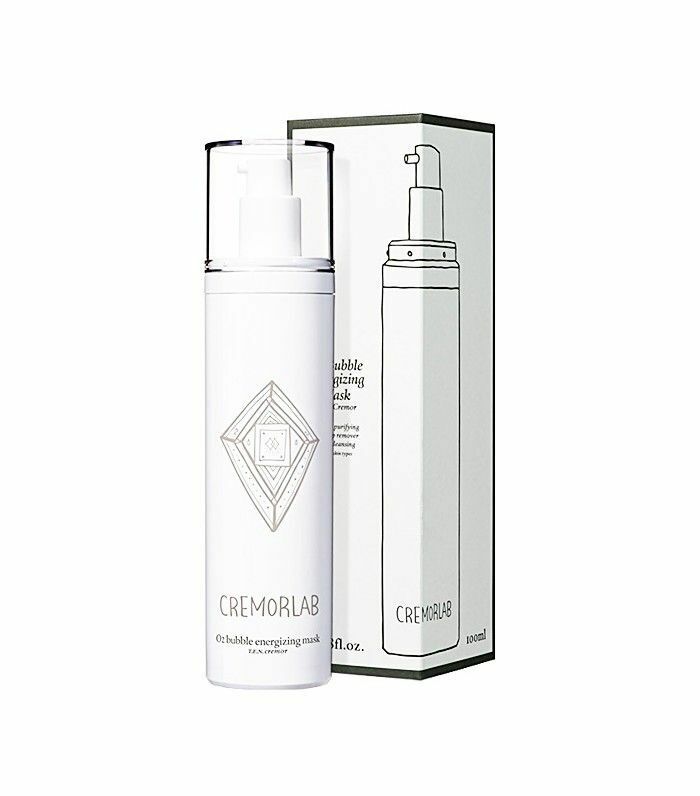 Products with skin barrier–strengthening ingredients like ceramides fly off the shelves in Korea, especially during the winter. We all know that excessive UV ray exposure and a lack of antioxidants to fight off free radicals set skin on a downward spiral. So why don’t we do what we know is best for our skin? Yes, sometimes it’s because we just can’t be bothered to, but another reason may be that we just haven’t yet found a bottle of sunscreen we love: the one you want to wear daily because it smells and feels so good, the one you don’t even notice you have on after application. Consistency and daily application are emphasized in both Korean and American esthetician schools, but the severity of what happens with inconsistent use is emphasized a lot more in Korea, as though your skin’s life depends on it—because, well, it kind of does. Skincare is a daily thing without shortcuts, unfortunately, so find those products you love. They don’t need to be Korean. In fact, here are two products I love and have heard others rave about because they apply well, smell good, and feel great. Best of all, once applied, they feel like you never put anything on your face. EltaMD UV Daily Broad-Spectrum ($26): This daily sunscreen doesn’t feel like there’s much on the skin, and it uses a physical sunscreen (plus hyaluronic acid to boot!). 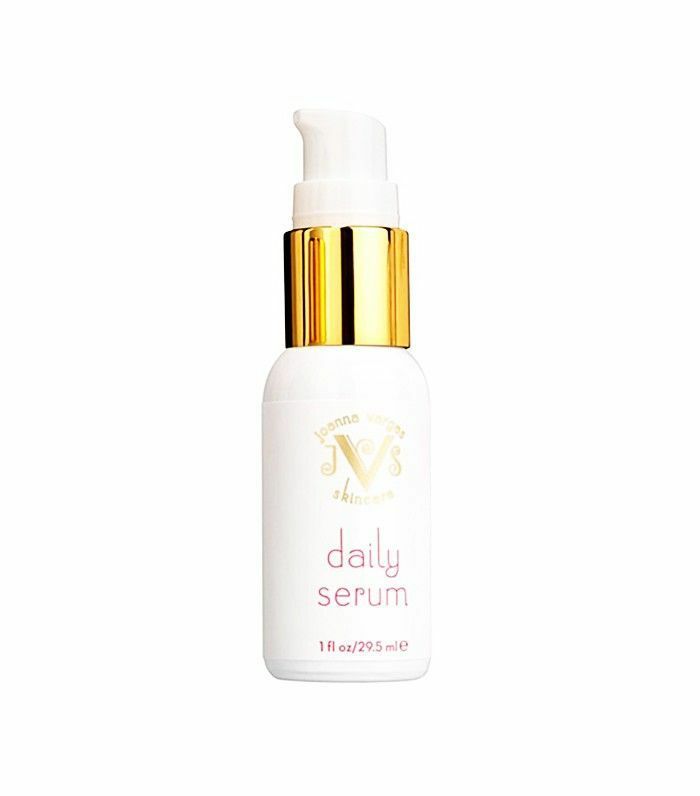 Joanna Vargas Daily Serum ($25): This daily green juice for your skin is filled with antioxidants and skin-nourishing vitamins. It’s lightweight and absorbable, easy for daily use. Whichever products you use—Korean or otherwise—when it comes to protection (SPF and antioxidants), the Korean mantra for rehabbing skin is daily protection. Going the extra mile for your skin is one of the things Korean beauty is famous for. And when it comes to giving your skin an extra boost, there’s nothing better than good old-fashioned sheet masks. I love them because you get instant results and also long-term benefits if you mask regularly. 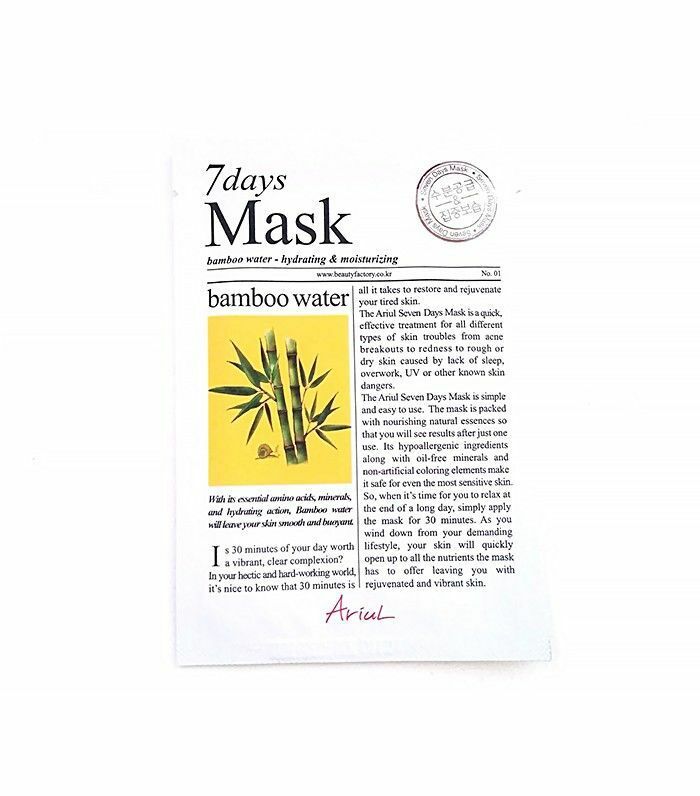 These sheet masks by Ariul won’t break the bank and can be used daily. They’re dubbed the eight-second sheet masks in Korea because one sells every eight seconds. Ed. note: Here are eight other great sheet masks to try. Sometimes you just need to go into (gentle) repair mode and not just stop at resetting skin. Some skin mishaps from the previous year are a bit longer-lasting and call for full-blown repair mode. 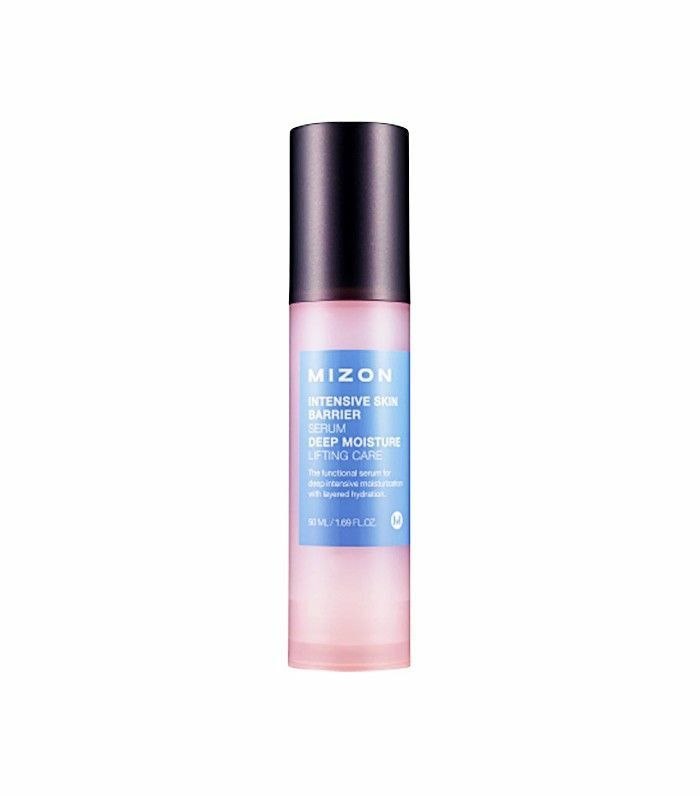 One of my personal favorites is this intensive serum created by one of the top spas in Korea. 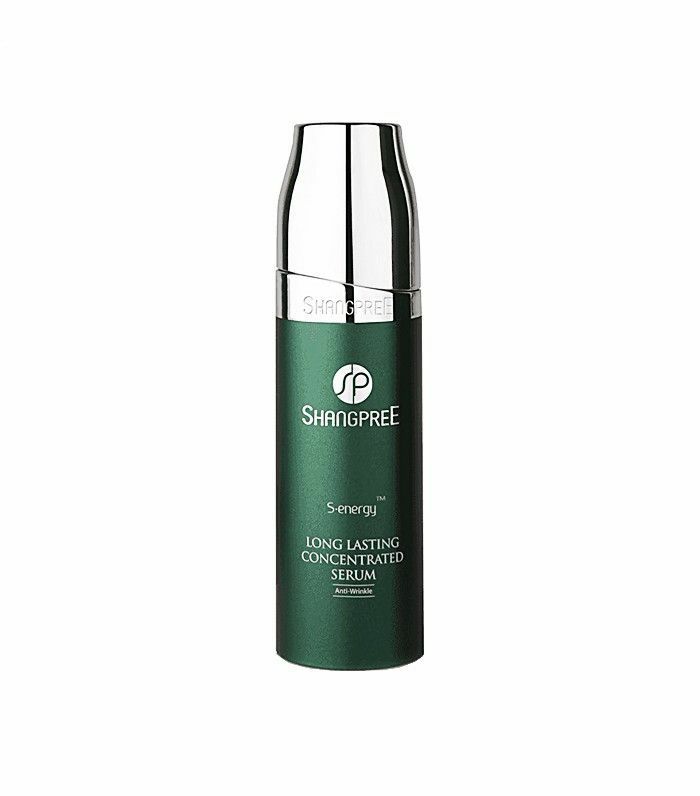 Powerful yet gentle, it’s a proprietary blend of botanicals, silk, and hydrating ingredients that facilitate skin regeneration and help your skin turn back time. Cheers to a radiant 2016! Want to know the biggest Korean beauty trend for this year? We’ve got you.